Aggie pride extends beyond the immense love for our outstanding student-athletes and their performance in front of big Aggie crowds. The biggest success that builds Aggie pride happens when students leave campus and start impacting the world. 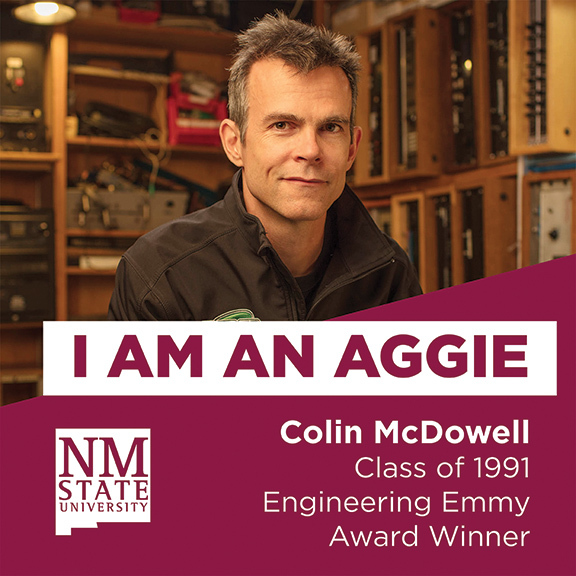 From major corporate leaders and scientific innovators to entertainment gurus and film and movie experts, New Mexico State University produces some of the world’s most impressive pioneers in various industries across New Mexico, the nation and our world. 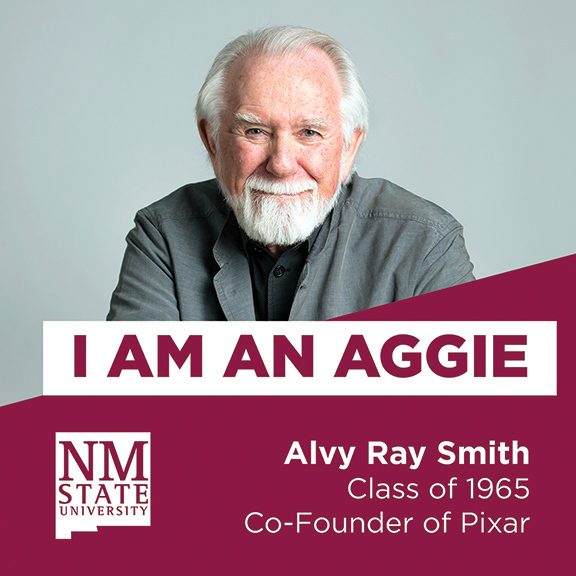 Fortunately, these great Aggies have agreed to share their pride through billboards, social media, print advertisements, and more in hopes of inspiring prospective students and reminding thousands of alumni how great it truly is to be an Aggie. NMSU is proud of every single graduate who takes their Aggie experiences and transforms the communities around them for the better. 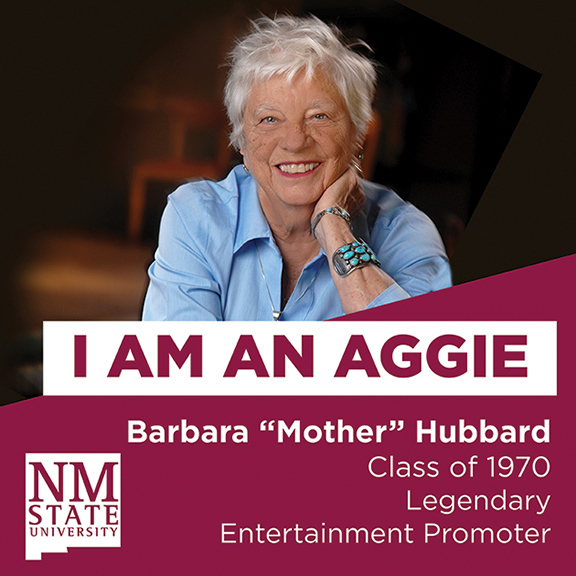 And those willing to say, “I Am An Aggie,” after all of their tremendous accomplishments is the perfect illustration of Aggie pride.